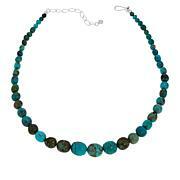 Be bold with elemental design. 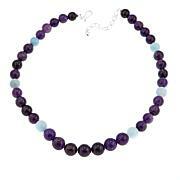 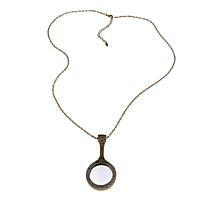 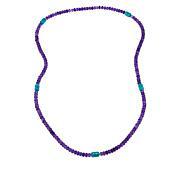 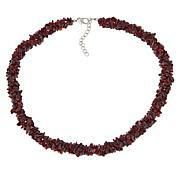 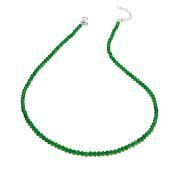 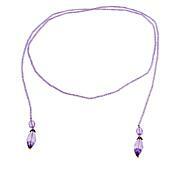 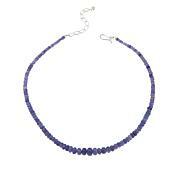 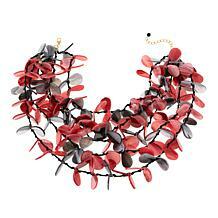 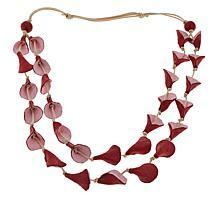 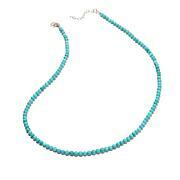 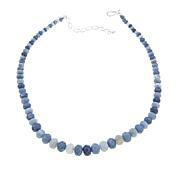 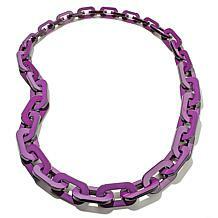 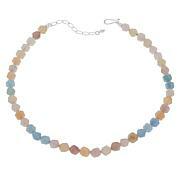 This necklace features movement and ease with the use of sparkling, water-like beads. 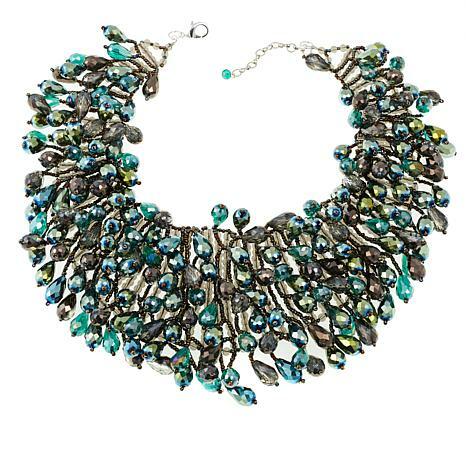 Top off your button down and turtleneck sweater for an instant update or gift them to your favorite fashionista friend.